An Amazing Iranian Artist! Favorite track: Spider. Halftribe A lovely album from Porya which is full of experimental textures. Favorite track: Snail. Kael Smith It's 1:14 AM and I'm listening to this record. What a revelation these songs are in the small hours. Porya is a master of compiling ear tingling sounds that wash and stir from side to side in your headphones. Buy this now. Favorite track: Spider. Lost Tribe Sound Nothing quite like feeling the size of an insect being spun into Porya's enticing web. These microcosmic worlds are some of the finest I've ever heard. I want to live there! Favorite track: Spider. The soundscape of “The Garden” forms from whispers and murmurs of rural nature, from that noiseless noise which lives in the summer air that are captured in a macro mode, so one can almost touch. Like a sluggish snail, the music ploughs its way through blades of grass, like a humming bee, it glides smoothly down to a flower, and like a firefly, it shimmers at cool evening twilight. 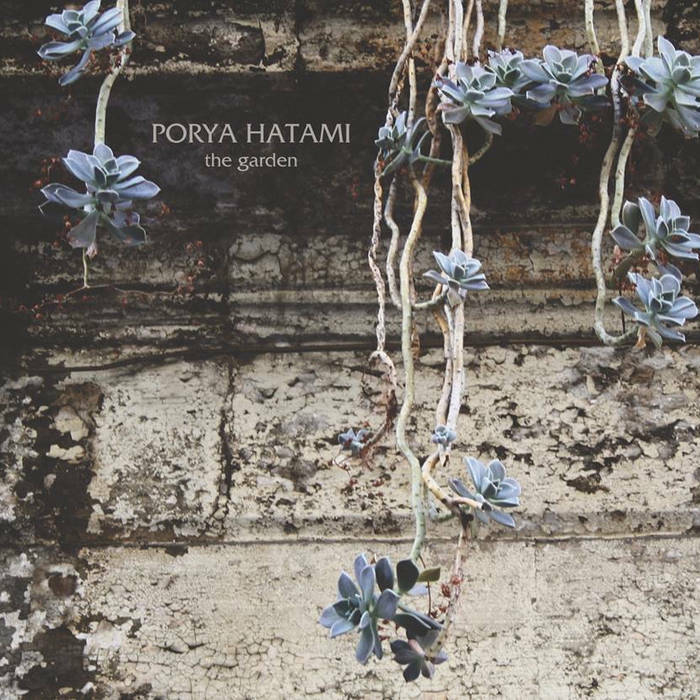 Porya Hatami invites the listener to take a leisurely journey through green labyrinths together with fluttering, creeping and buzzing creatures, thus taking us back to the primeval garden and its “objective reality”. 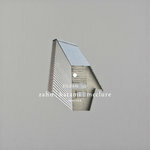 Atmospheric in a summer way, meditative in the Oriental style and just beautiful music. 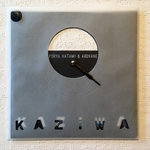 Originally released on Dronarivm Records . 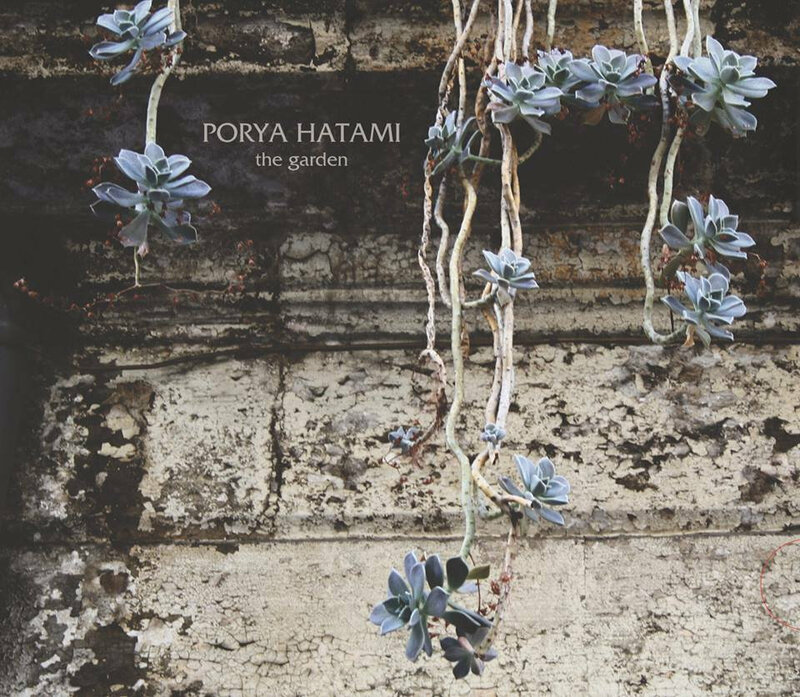 I’m finding myself becoming increasingly in awe of this kind of music, how someone can create something so delicate and sparse out of everyday sounds is completely beyond me, ‘The Garden’ by Porya Hatami is nothing short of beautiful really. A sound swathed in natural ambience and electronic majesty. 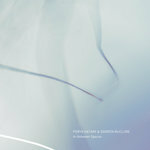 Released on the Dronarivm label and mastered by Fraser Mcgowan aka Caught In The Wake Forever, ‘The Garden’ is an art form all of it’s own, gossamer like electronics merge with hushed field recordings of nature like wind and water, crackles and clicks seem to weave themselves into this ghostly soundtrack. There’s a lot going on in Hatami’s music, just as there’s a lot going on in the life of a snail. 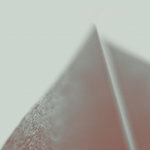 Melodies and micro-melodies morph and twist; field recordings weave their way through delicate textures. The Garden provides a soundtrack for six creatures (Firefly, Spider, Snail, Ladybug, Bee and Ant) whose actions might otherwise go unnoticed. This sonic garden provides a home for birds and rain, glitches and bells: beneath a placid surface, life is teeming. Does one have the patience to listen to such a recording? The larger question might be, does one have patience? If so, all the better: the early hours are best, before the children awake and the traffic begins to flow. If not, might one learn from the snail? Is it better to go through life saying, “I don’t have time for such things” or to learn how to pace one’s self? CD Insert's photos by Peter Nejedly (Ladybug, Snail, Bee), Terry Priest (Firefly), Mahalie Stackpole (Ant), redcctshirt (Spider).